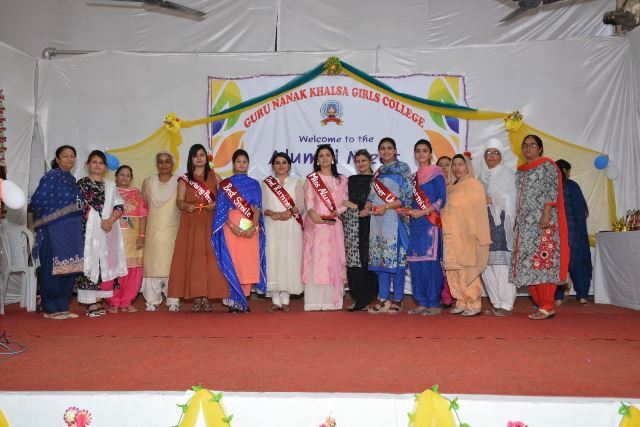 Mrs. Pooja won the Title of "Miss Alumni". 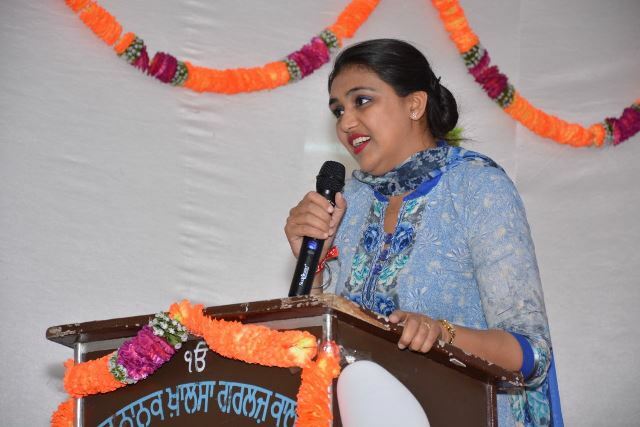 Mrs. Rajwinder of the Alumni sharing her views . Bhangra performance by the students of the college entertaining the Alumina. 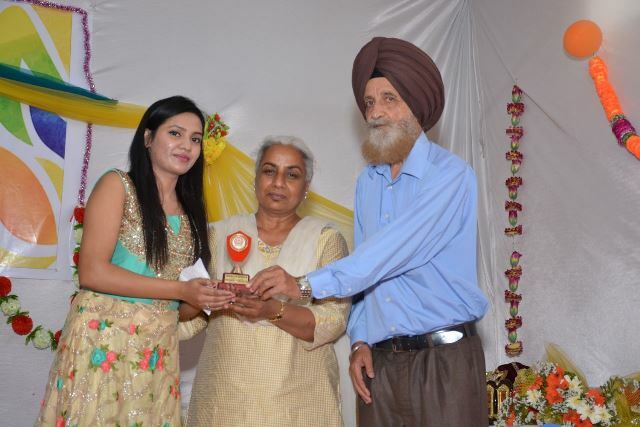 S. Gurdip Singh Cheema and Madam Principal(Dr. Harsimran Preet Sidhu) honouring Ms. Priya now a famous singer on Alumni Meet. 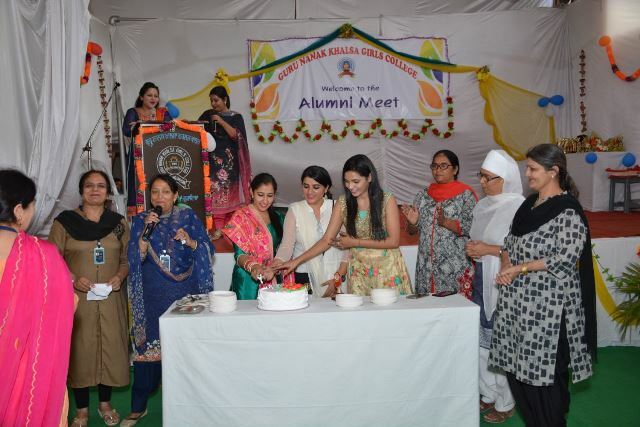 Three Alumine celebrating their Birthday on Alumni Meet.